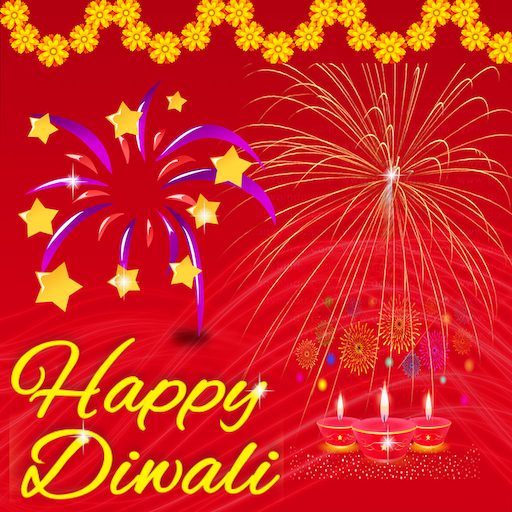 Hey Friends, Do you like decorative activity? 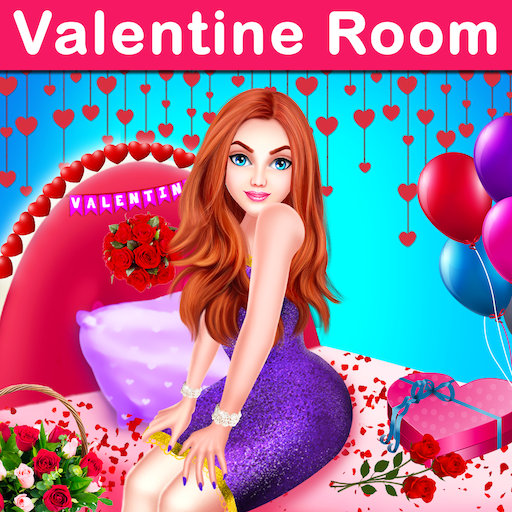 If yes, then it's time to come and show your talent in this Valentine Room Decoration game. Here In this Valentine decoration game, we can include tons of interesting decorating view like a room decoration, home decoration, kitchen decoration, table decoration, backyard decoration, garden decoration, hat decoration, outdoor home decoration, Bathroom decoration, cake decoration and much more. 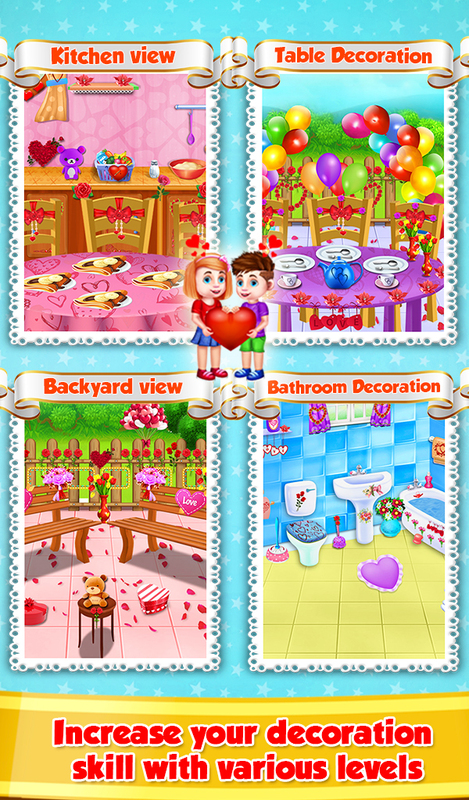 Visit each and every view in this Valentine game and explore your decoration skills. Here we start preparation for Valentine decoration. First of all starting from cleaning, In-room cleaning remove the dusting and clean the room after you can perform some insider task to home decoration like decorating the room, kitchen, and table, bathroom with using multiple themes. Then you can do outsider activity like trinket the garden, backyard, walk view. Now it's time to ready for valentine card and cake making. At last must important make a valentine gift and a bouquet for your love. 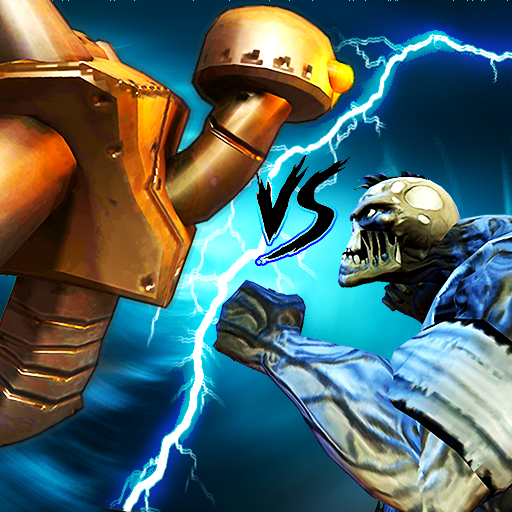 Play this amazing valentine game and show your decorating skills with lots of fun.